Anyone for Breakfast? Well look no further, Orlando Meats serves a world-class breakfast from 8am-11am each day and brunch served all day on Sunday. 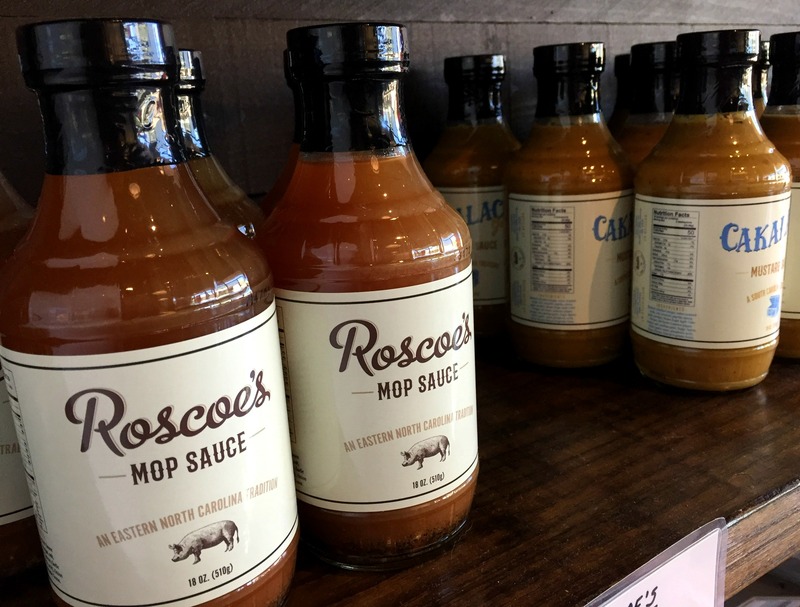 You will know Orlando Meats as a family-owned, whole animal butcher shop and restaurant that has already made its mark on the lunch and early evening scene. But you might not be acquainted yet with their superb breakfast offer, but you are now and might even pick up some sausages to take home for lunch. 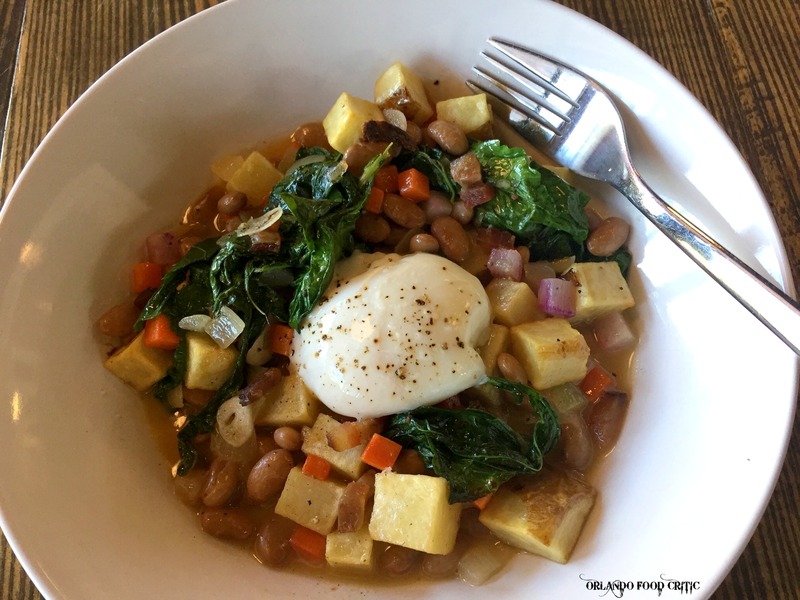 Hoppin’ John – Red beans, radish, carrot, greens, turnip, bacon, potato and poached egg. A classic dish from the South. This one takes all the “Good Stuff” from the original and then adds some Orlando Meats flair, very tasty. The poached egg was perfection. Country Fried Steak & Eggs – Cube Steak, red eye gravy, home fries and eggs. Now you’re talking, steak, gravy and eggs, all perfectly cooked. You had us at “Country Fried”. Other breakfast items included Roast Beef Scramble – Beef, potato, onions, eggs and cheddar cheese. The Standard – 2 eggs, bacon, home fries and toast, feel free to add a sausage for only $3, and many more plus some terrific breakfast sandwiches and of course doughnuts! The Orlando Meats menu changes daily but no matter what you choose almost everything is made from scratch, so you will not be disappointed. 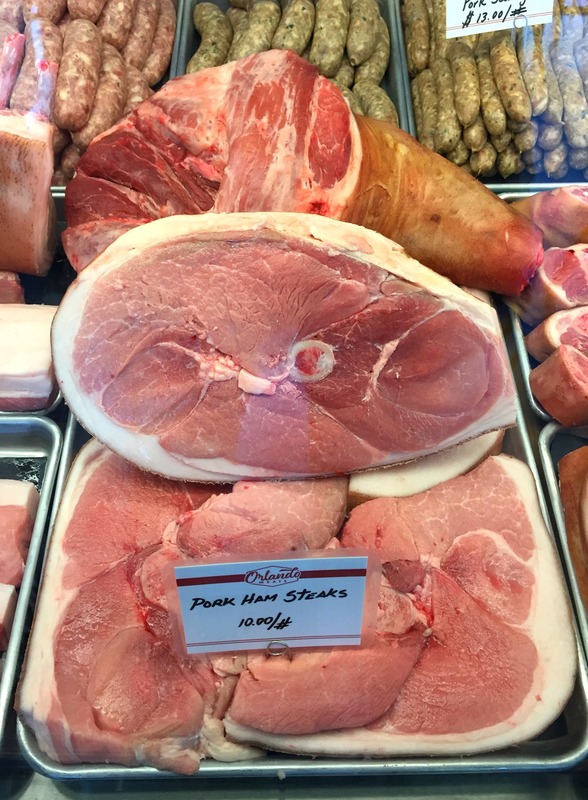 Once you’ve finished breakfast take a look at some of the perfectly butchered meats on display from steak to sausage, ground beef, chops, pork ham steaks, rib roasts and more. 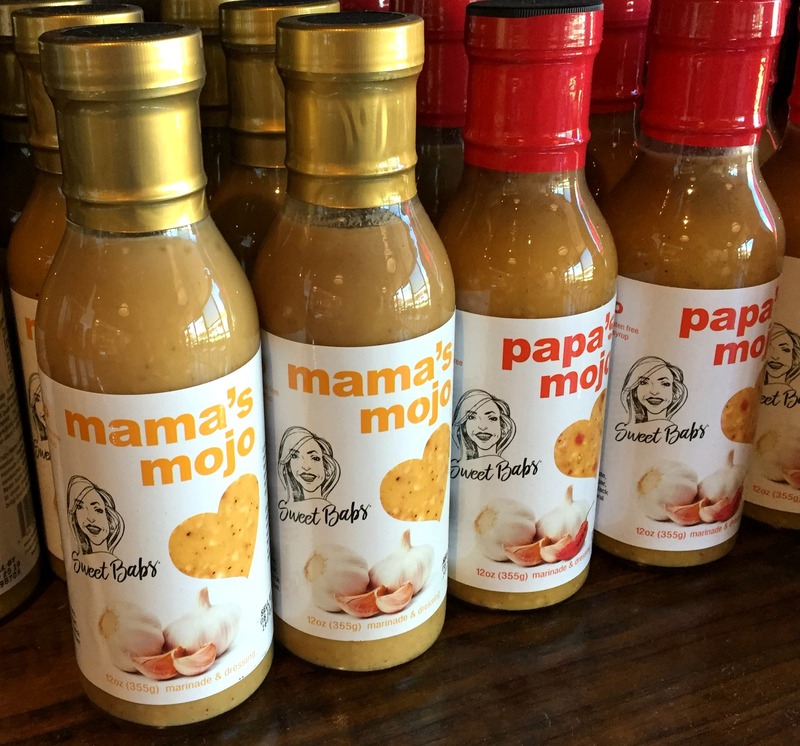 Orlando Meats also stock a range of great BBQ sauces and mop sauces from our local pit master Chris Gentry and another Orlando favorite Sweet Babs Sauces. Orlando Meats is the definition of a great local business, please support their passion. It takes courage to be different, it takes skill and dedication to be excellent, these guys are both! Breakfast served 8am-11am. Lunch served 11am-close. Brunch served Sunday all day.